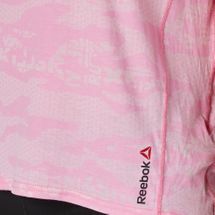 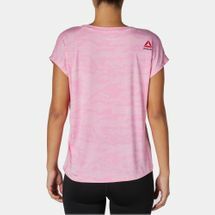 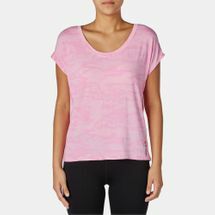 Designed for workouts, training sessions and street style looks, the Reebok One Series Breeze Burnout T-Shirt is made from a soft cotton and polyester tri-blend. 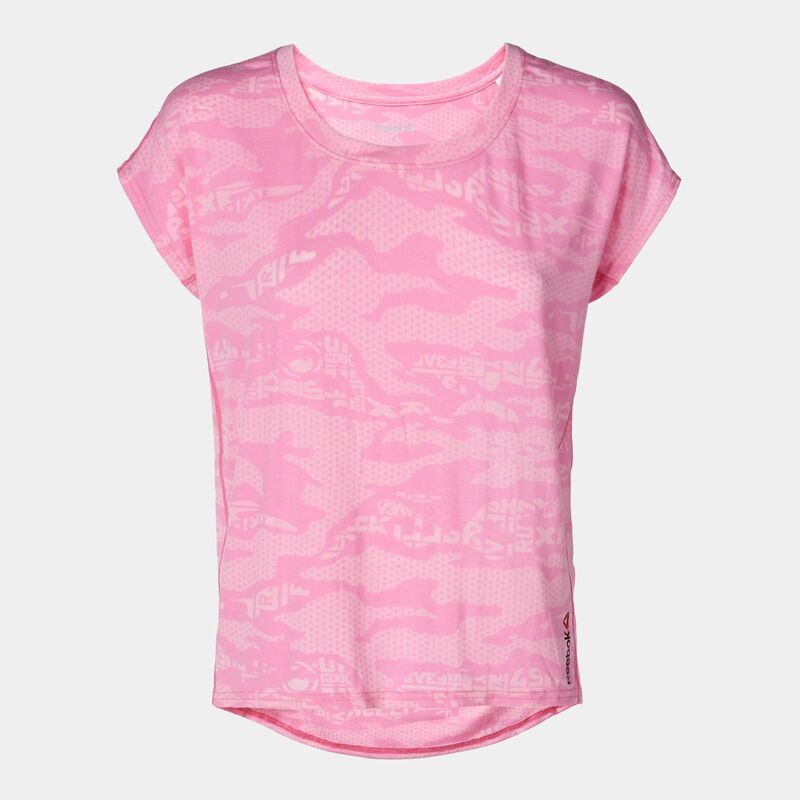 It features a Spartan specific graphic on the front, with a ribbed crew neckline. 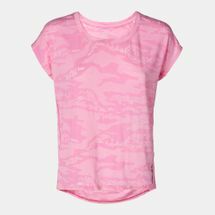 The drapey fit and shaped hemline gives this t-shirt style along with a comfortable fit.